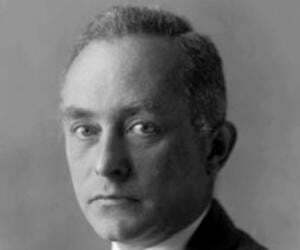 Max Born was born on December 11, 1882, in Breslau, Germany, to Gustav Born and Margarethe Kaufman. His father was an anatomist and embryologist. Max Born was accepted into the ‘University of Breslau’, in 1901, when he was nineteen years old. After three years at the ‘University of Breslau’, Born enrolled at the ‘University of Gottingen’. At Gottingen, he is introduced to three highly esteemed mathematicians: David Hilbert, Felix Klein and Hermann Minkowski. Born soon became David Hilbert’s personal assistant and transcribed Hilbert’s lectures. He soon developed in close ties with both Hilbert and Minkowski, who would often meet Born for Sunday dinner. After earning his Ph. D. in 1906, in mathematics at Gottingen, he joined the army for a brief span of time. Born served in the army for six months before being discharged for having a violent asthma attack. He was then re-inducted into the army and swiftly removed six weeks later because of another asthma attack. Born was introduced to Albert Einstein’s work on special relativity in 1907, and soon began working with Minkowski on special relativity. Minkowski died before they could present their findings to the ‘Gottingen Mathematics Society’. Born presented his findings at the ‘Gottingen Mathematics Society’ without Minkowski in 1909. He met with a lot of resistance, but was encouraged by his peers to continue his research. He co-wrote ‘Dynamik der Kristall-gitter’, or ‘The Dynamical Theory of Crystal Lattices’, in 1915, with Kun Huang. The book laid down the groundwork for mineralogy and crystallography. He publishes "Die Relativitiitstheorie Einsteins and Hire physikalischen Grundlagen", in 1923, an important work of his that greatly influenced quantum mechanics. The writings were well received by Einstein himself. He moved from Germany to England in 1933 to teach at University. 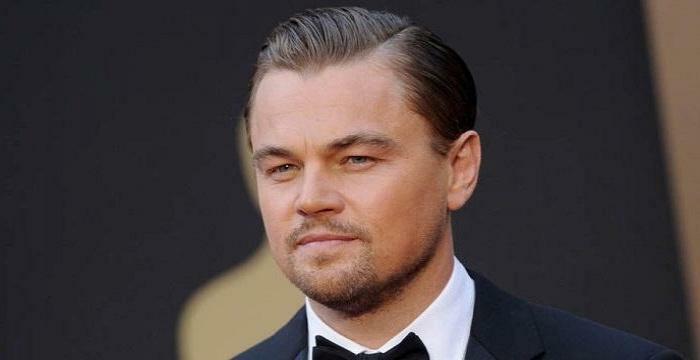 He briefly taught at ‘Oxford’ and ‘Cambridge’, before moving to the ‘University of Edinburgh’. 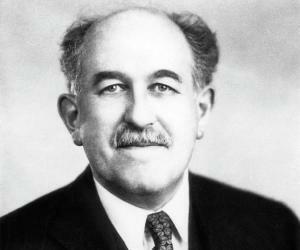 Max won the ‘Stokes Medal of Cambridge’ in 1934, an award given out to those who made significant contributions to analytical chemistry. This was one of the first awards that had been conferred upon him, marking the point at which Born became a very prominent contributor to the science community in England. Born published the book ‘Atomic Physics’, in 1935; it created the subject of atomic physics, and ‘The Restless Universe’, an easily comprehensible introduction to the world of quantum mechanics. He became a fellow of the ‘Royal Society’, in 1939, which is one of the oldest and most prestigious science communities in the world. He published ‘Experiment and Theory in Physics’ in 1943. ‘Experiment and Theory in Physics’ laid down the standard procedures for conducting physics experiments. 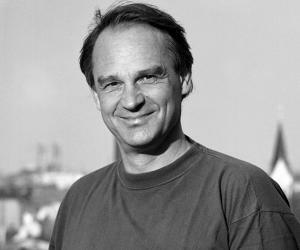 Born penned ‘A General Kinetic Theory of Liquids’ and ‘Natural Philosophy of Cause and Chance’ while working at ‘Oxford University’, in 1949. These were two of his last works, which created a solid foundation for kinetic theory. 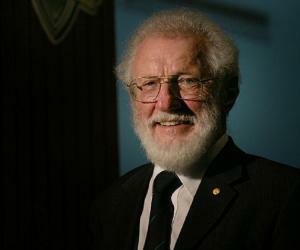 Born was conferred upon the ‘MacDougall–Brisbane Medal’ of the ‘Royal Society of Edinburgh’ in 1945. The pioneering scientist was honored with the ‘Nobel Prize in Physics’ for his research in quantum mechanics in 1954, especially for his statistical interpretation of the wave function. ‘The statistical interpretation of quantum mechanics’ was a pioneering work undertaken by Max Born. His theories on the wave function played an important role in development of quantum theory and he was even awarded a Nobel Prize for his writings. Max Born exchanged nuptial vows with Hedwig Ehrenberg on August 2, 1913 and the couple had three children, a son and two daughters. 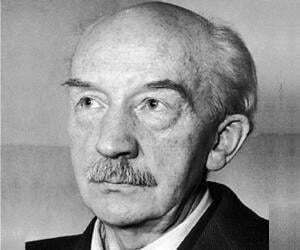 The visionary physicist breathed his last on January 5, 1970 and was interred at the City Cemetery in Gottingen. The ‘Max Born Prize’ was created by the ‘German Physical Society’ and the British Institute of Physics in 1972. Erwin Schrodinger formulated a version of quantum mechanics based on Born’s wave equation.